Becoming a consistently profitable trader doesn't happen overnight. It's an ongoing process of trial and error that requires constant analysis and improvement. 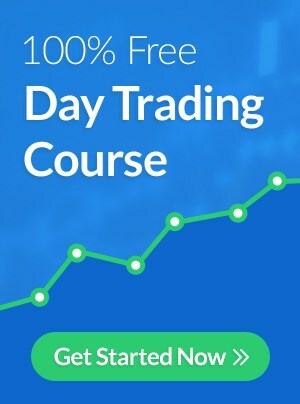 There is no such thing as a perfect day trader; every trader takes losses and every trader can increase their profits. The best traders are always working to minimize losses and increase profits. Of course, this concept seems simple on paper but how do you actually apply it to your trading? Two words - analysis and evolution. There is a lesson embedded in every trade, whether it's a winner or a loser. Your goal is to analyze these lessons and use them to evolve as a trader. Some new traders come to the market and wonder why they consistently lose money on every trade. These traders often think the game is rigged and successful traders are either lucky or lying. What these traders fail to see is that the answers they are looking for are in their own trades. We don't believe in luck. Career traders are not lucky; they are persistent and adaptive. They analyze what they are doing right/wrong and make adjustments. This post is intended to help you take the same approach. Traders of all skill levels should always analyze their trades. As a day trader, you are your own boss so you are responsible for analyzing your own performance. Think of this as your "self-assessment." This assessment allows you to figure out what you are doing wrong (so you can do less of it) and what you are doing right (so you can do more of it). The chart below shows how this can be applied. There is not a single diagnosis for a streak of losing trades, but you can often pinpoint the issue by asking yourself a few questions. You can also use these questions to figure out what you are doing right. Analyzing your losing trades can help you cut losses. 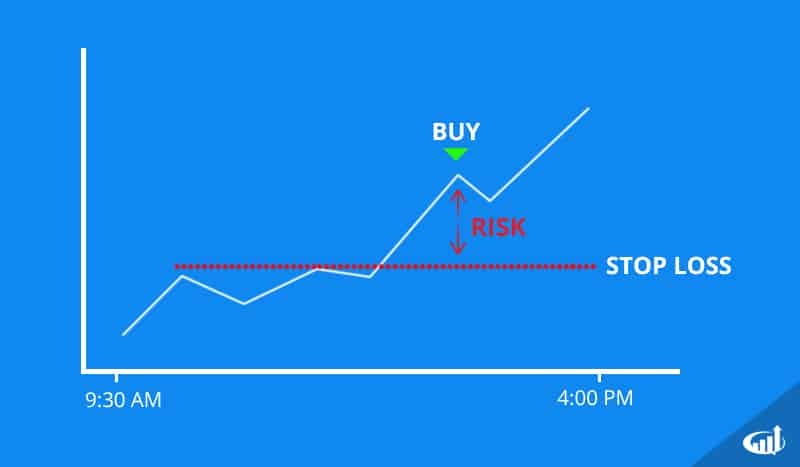 Analyzing your winning trades can help you increase profits. Why did you enter the trade? This is the very first question you need to ask. If you didn't have a solid reason for entering the trade, you've found the problem. It's important to be honest with yourself when answering this question. You need to be able to determine whether your reason for entering the trade was justified. The stock was breaking out to new highs on the daily chart with above average volume and the broader markets were bullish. The stock spiked in the morning, fell below VWAP, retested VWAP and failed again so I entered a short trade risking to VWAP. 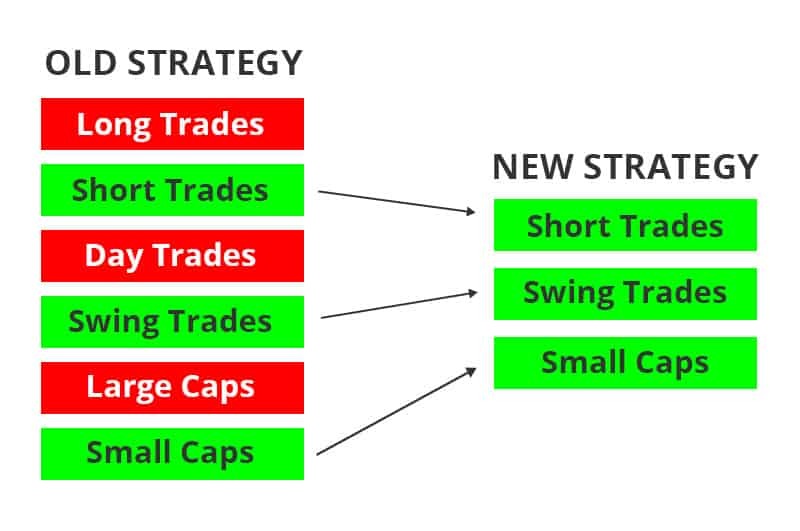 Was the trade inline with your strategy? We just discussed how it's important to have solid rationale before entering a trade. It's also important to make sure the trade aligns with your personal strategy. For example, if 99% of your trades are long trades and you short a stock, you are straying from your strategy (even if you have solid rationale) and may run into unforeseen issues. Don't try to be a jack of all trades. 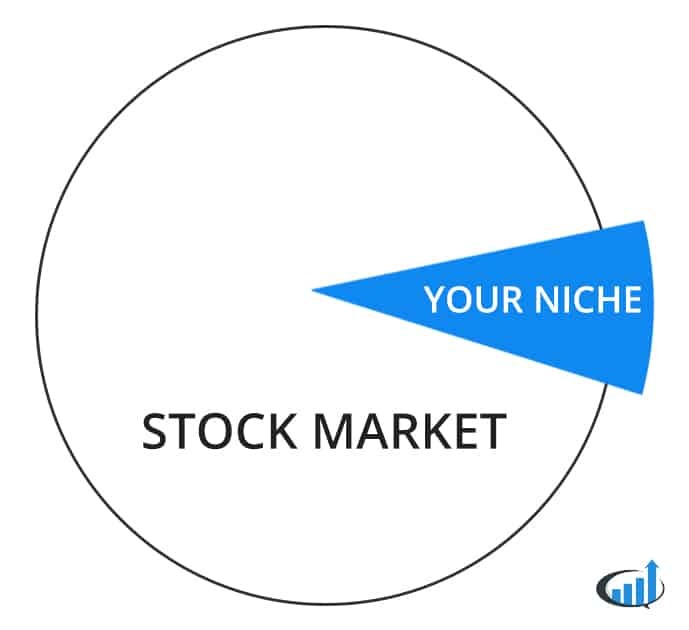 Sticking to your niche gives you an edge and helps protect you from unnecessary losses. Did you know your risk going in? Before you enter any trade, you should know how much money you are risking. There should be no surprises after you enter the trade. 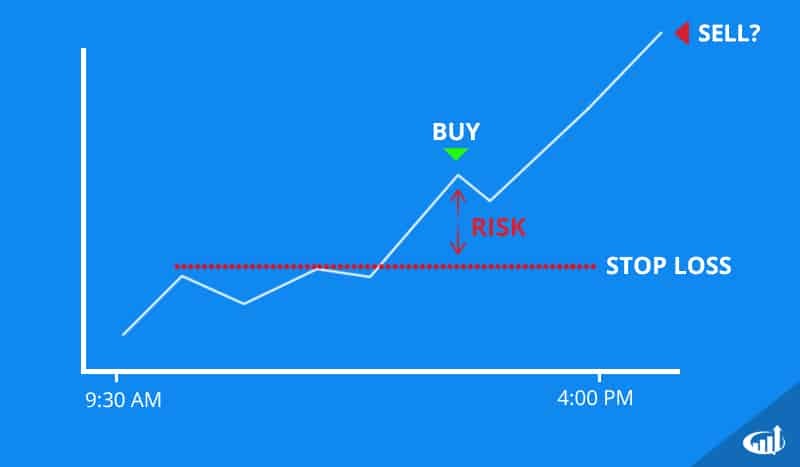 For example, if you buy 1000 shares of a stock at $5.30 with your risk at $5, you know you are risking $300. It's okay if your initial trade hypothesis was wrong and you take a loss, but you shouldn't lose $500 on a trade where you planned to risk $300. There's no excuse for not knowing your risk and you should NEVER enter a trade where you don't know how much money you could lose. Did you have a profit target going in? Planning for success is just as important planning for failure. What happens if your initial trade hypothesis was correct? When will you take profits? You should have a general profit target before entering the trade. While more experienced traders can be more reactive in their exits, newer traders should have a game plan in mind. If you don't have a game plan, you risk turning a winning trade into a loser. Having a profit target in mind also helps you avoid getting greedy when you see profits start to accumulate in your account. Of course, this profit target needs to be rational. It would be nice if all stocks could run 100% in a day but that's rarely the case. Use data to choose your profit target. For example, you could sell before a stock hits a key resistance level or right as it breaks below VWAP. Did you take an appropriate position size? It's possible to have a well-rounded trade plan with risk/reward levels in mind and still mismanage a trade. Often times, this can be due to improper position sizing. Many traders want to increase their potential profits by taking larger position sizes. If you go in too big on a trade, the trade management process becomes more stressful. For example, if you take a 1000 share position in a stock, you stand to make or lose $100 every time the stock fluctuates by $0.10/share. Depending on your account size, this may be a comfortable fluctuation for you. Contrarily, if you take a 5000 share position, you stand to make or lose $500 every time the stock fluctuates by $0.10/share. This situation may be more stressful causing you to stray from the plan and/or cut losses too early. 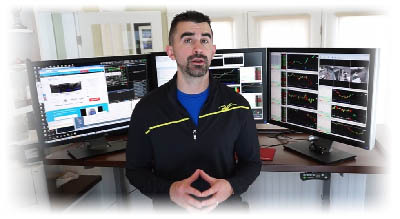 Make sure your position sizing gives you the wiggle room you need to manage the trade comfortably. You also have the option to scale into the trade. This may increase your commissions but if it improves your trade management it can be worth the cost. Did you give the trade your full attention? Entering a trade is just the first step. You need to be around to manage the trade and react when necessary. If you are trading under pressure or trying to trade while you are preoccupied with work/school, you may run into trouble. Before entering a trade, make sure you can give it the attention it requires. This doesn't mean you need to be glued to the screen from 9:30AM-4:00PM. You can plan swing trades or take smaller positions to account for your availability. You just need to make sure you are available to give manage the trade as it demands. Did you enter/exit too early? It should go without say that proper timing in the markets is important. You may find the perfect setup but trade it poorly due to bad timing. For example, you may enter a breakout before a resistance break (in anticipation of a breakout) only to find out the resistance level held. You may exit a long position on a pullback only to realize the stock would go higher later. 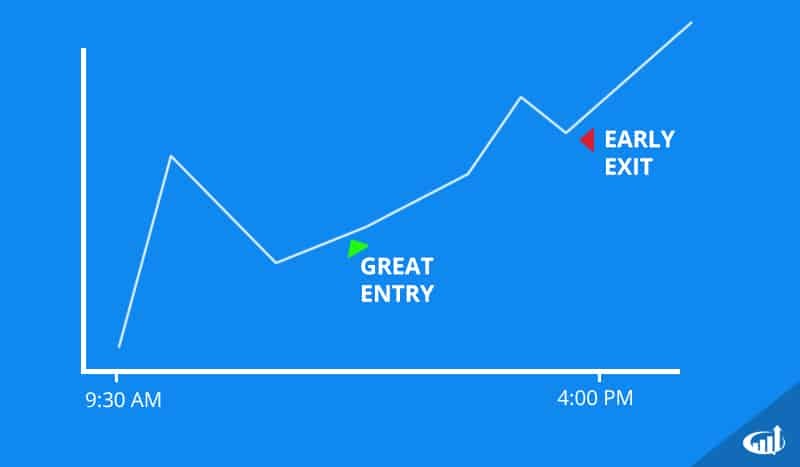 Focus on why you entered/exited the trade too early and adjust your strategy accordingly. 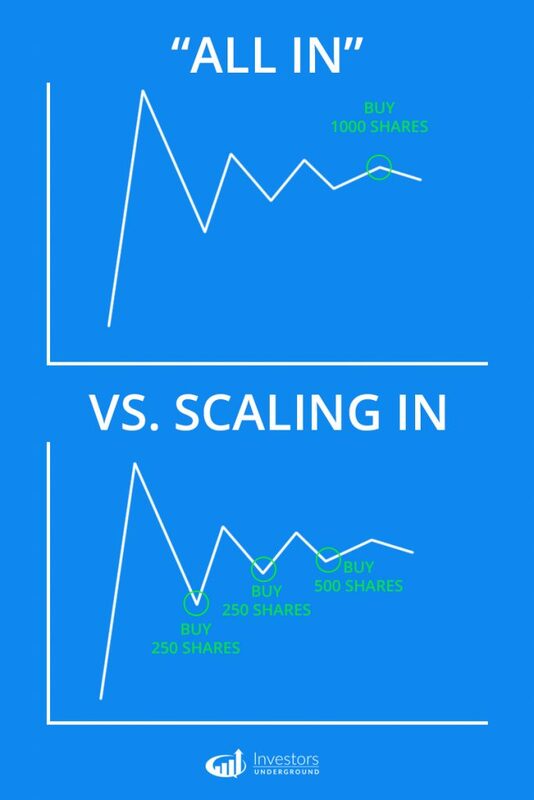 For example, if you find that you sell too early, you may decide to take smaller positions and let them run. If you enter too early, you may decide to look for different setups or wait for the confirmation of a move before entering. Did you enter/exit too late? Your exit is just as important as your entry. This is why it's important to account for your potential risk/reward. For example, if you find a great breakout pattern and enter too late, you are increasing your risk and potentially chasing the stock. 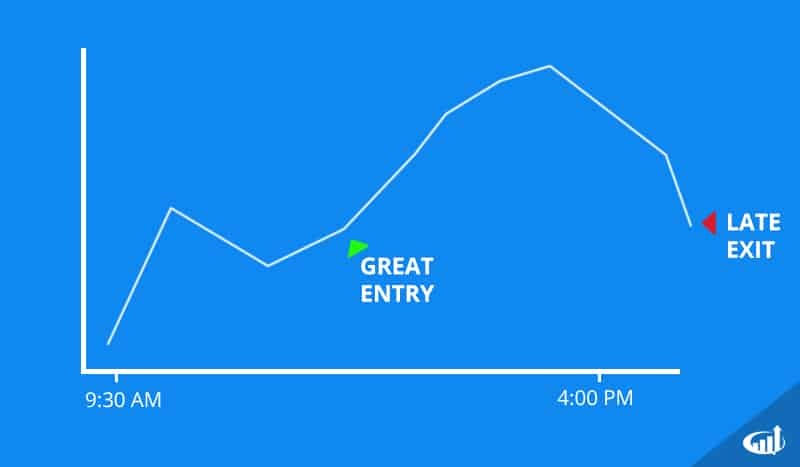 If you nail your entry but get greedy or don't have an exit plan, you may turn a winning trade into a loser. 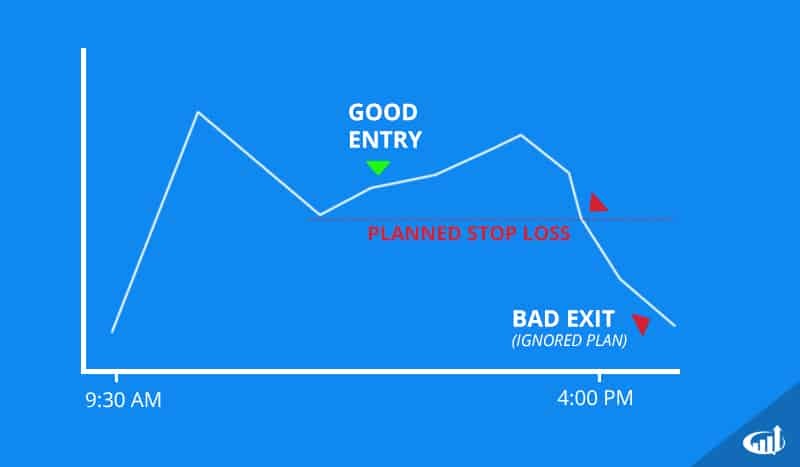 The best way to avoid late entries/exits is to have an exit plan. If you want to enter the trade at $5 and it runs to $5.20 before you get filled, either move on or adjust your position size. If you enter a trade at $5/share and plan to take profits $6/share, take profits at $6/share and don't worry if it goes higher or lower from there. Did you ignore your plan? Ignoring trading plans is the most common reason traders take unnecessary losses. If you don't follow your plan, it serves no purpose. Don't let emotions cloud your judgement. Many traders begin to rationalize their actions instead of sticking to the plan they set forth. "I planned to cut my losses at $6/share and it's at $5.90 but it will probably bounce any second." All of a sudden the stock hits $5.80...$5.70...etc and you have an unnecessary loss on your hands. The easiest way to avoid straying from your plan is to have a well-rounded plan that you trade robotically. Know exactly where you will enter, how many shares you will trade, where you will cut losses, and where you will take profits. Homework time. 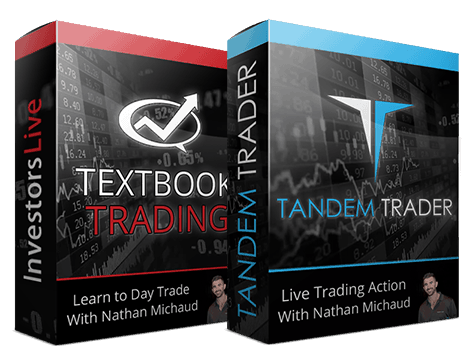 Go over your last 10-20 trades and try to take away at least three actionable insights. What are your biggest strengths? What are your biggest weaknesses?? Most importantly, what is your plan of action to start improving your results? Leave a comment below and share your experience! Thanks, Nate, this was so beneficial. Analyzing my trades has been so powerful for me and greatly assisted in moving me to the next level. I found that my batting average on shorts was 82% but constituted 25% of my overall trades. On the long side, my batting average was 65%. Digging a bit deeper and looking at individual plays enabled me to see I was either starting too large or was chasing. I did this at the end of April and had my largest month yet in May. Without a doubt I still have loads of work to do (specifically with my long strategy) but every day brings the opportunity to learn and adapt. Acinthe808.. yeah I lost in May $ wise, but learned ABCD longs with an adjustment to what Nate suggests: I rather am choosing to be taking profits a tad early , ...believe it or not: it's consistent for me in May, I will attempt a repeat pattern setup entry, and profit taking early. I missed one huge gainer all month, but also took home profits more consistently. I lost on just about every other attempted strategy I don't have understood yet from text book trading. Sounds like you have well crossed into consistency? Especially spotting short opps? Can u share your sauce on that? I shared my ABCD long sauce on the free video lesson, please leave a comment there too if you like. One of the best free tips I have ever seen. Great post Nate, thank you!! out of my last trades they all had a solid plan/edge to them with a defined risk on them. I didn't create a profit goal on any of them though. when the stock actually started to move I would panic its not going to go anywhere and get out flat or for a small loss then watch the stock do exactly what I wanted/thought it would. I just need to set risk as well as my profit goal and stick to the plan. Thank you so much, Nata. God bless you.